Training in Chennai provides best Android Training in Chennai as class room with placements.We are training the students to how create an application in android with real time hands on training.We are focusing to every student to develop an application without any fear.Our trainer are from leaading MNC’s and having the experience of 10+ in this field. Android mobile operating systems are very popular now a day in mobile market because of its unique. It has its market share of three forth of among its competitors like Apple’s iPhone Windows and Blackberry mobile operating systems based mobiles. Most of web based application are now converted to mobile based applications because handy feature of mobiles. So, almost every software companies has mobile application development unit. When compare to other mobile usage Android mobiles are dominates in current mobile market. So, it will give you lot of job opportunity when compare to others. Like the Apple iPhone, Android Operating System allows third party developers to innovate and create Applications and software for mobile devices. Android® is an open, flexible and stable enough to associate itself with newer and newer evolving Technologies. Android’s vast range of easy to use tools and wide range of libraries provides Mobile Application developers with the means of an amazing mobile operating software to come up with the most efficient and rich Mobile Applications changing the world of millions of mobile users. 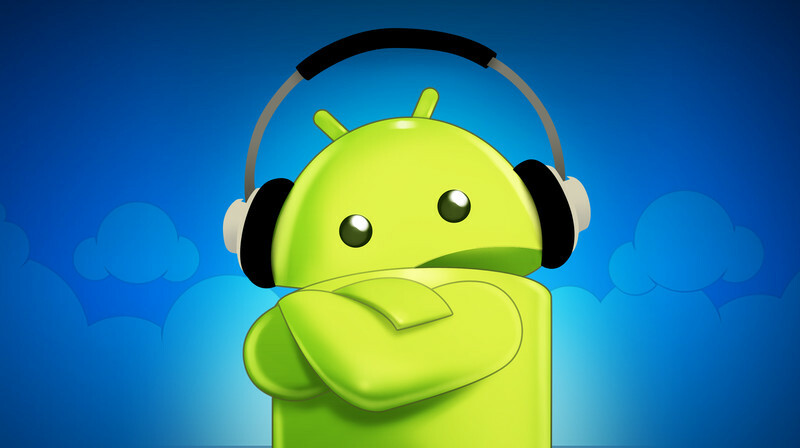 What we do at Training in Chennai for Android? We provide a comprehensive suit and comprehensive assistance in the development of mobile application on the Android Platform to our students. Our experts are veterans in the Java programming language and are capable to exhaust any challenge to develop feature-rich android application teaching. Java Programming Language is used as a basic building block and back bone for Android Application Development, our staffs to teach comprehensive android application on Java that runs on Android Mobile. Whom Android is suitable for? Android is very easy to learn because the development is based on classic java language, so it would be very easy to observe everyone those who know OOPS concepts. It is suitable for IT professionals, IT fresher and college students and those who looks forward to become mobile developers with in short period of time. If you want a job in a short duration surly Android will be the answer for that. 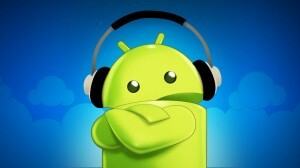 Recently android phone occupies more number in world.Many company in this world uses Android® development. 100% placement support will be provided by our Android Training in Chennai.